It’s all about the people ! 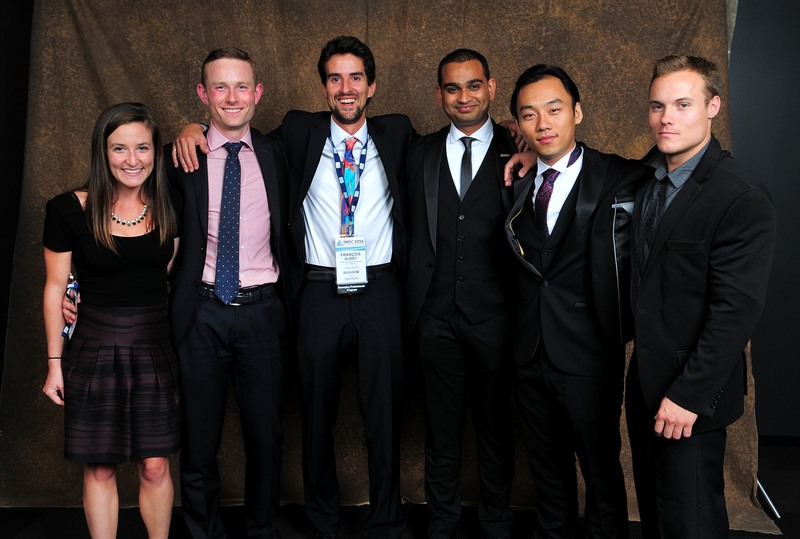 Pictured above is a very nice souvenir following the 2016 MetSoc Award Banquet, held in Québec City from September 11th to 15th, with the 6 emerging professionals, from left to right : Alison Cummings (Glencore), Alexander Burns ( Noram ) , François Audet (SF), Nishit Patel (Hatch), Ge Sa (Hatch) and Michael Molinski (Vale). For the next two years, François will contribute to the Management Technical section of MetSoc . His goal consists in bringing together more team leaders from the metallurgy industry to share their experience at COM 2017 in Vancouver. You’re among them? For instance, how did you successfully switched from a technical position to a management position? 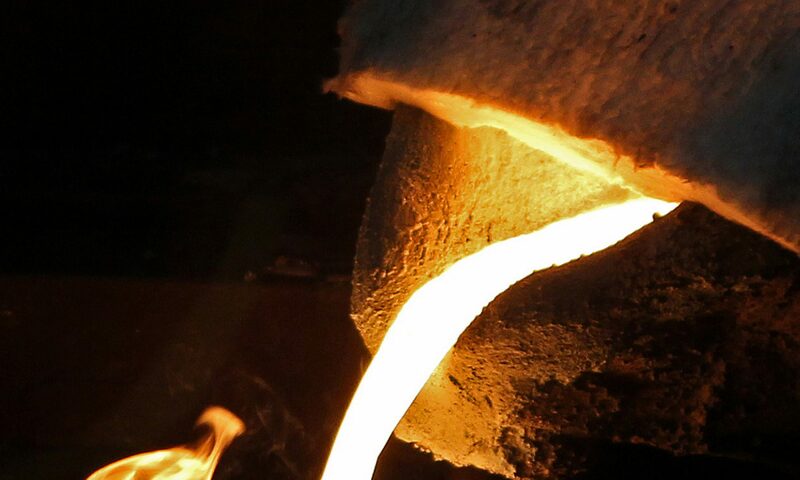 What kind of counter-intuitive, irrational decision or approach did you have to adopt in order to advance a very rational, technically proven metallurgical process improvement that some people in the company were reluctant to accept anyway? How do you mentor and train new engineers as future plant/company managers? Current managers have a wealth of inspiring ( and often entertaining ) anecdotes that would really benefit to the next generation of team leaders. Please share! On a technical side, François really benefited attending to notorious metallurgists lectures during the three days Lightweight Metals Symposium. Discussions on metallurgical casting process improvement were especially interesting. Reducing weight of components by optimizing geometries is driving several SF customers to convert their welded fabrications into castings, while global competition motivates SF foundry customers to invest in engineering for a more cost-effective process. Still, it’s all about the people ! Please, next time you attend a congress go forward and ask new people questions on what they do and how they do it. Don’t just talk with your friends. You’ll see people at COM2017 will be very generous of their professional and personal experience. If you’re a student, don’t think ” you have nothing to bring to the experienced gurus” ; you’re the next generation and your energy and creativity are so precious to the industry! See you at COM 2017 in Vancouver ! Next article on SF blog will be on the new MeltCup for iron chemistry and stand for aluminum quality control.